VoodooDreams is the first brand created by SuprNation. Launched in summer of 2016 in the Nordics and and of 2017 in Germany and the United Kingdom. 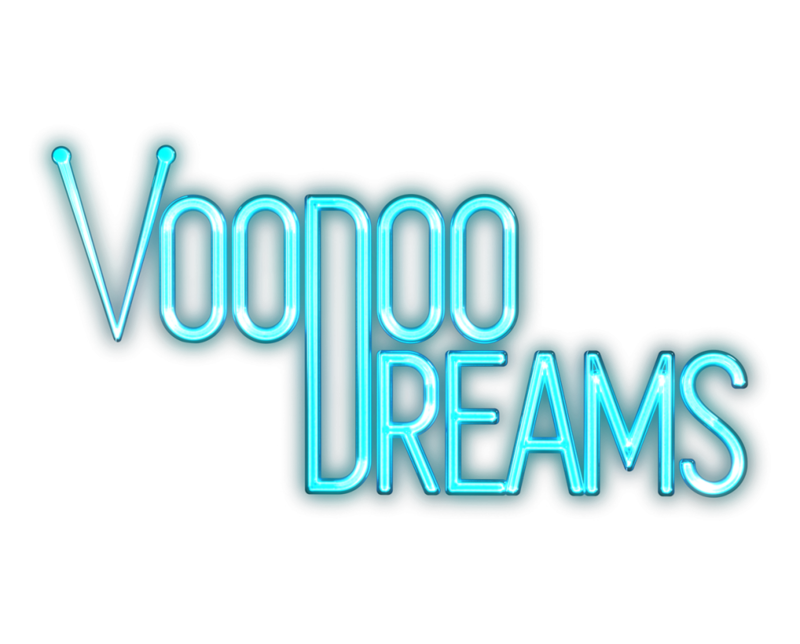 VoodooDreams features a premium, sleek look combined with exceptional usability for an overall superb digital experience. VoodooDreams gamification offers players 4 different types of bonus spells, multiple Voodoo levels and even real-time Duels between users!